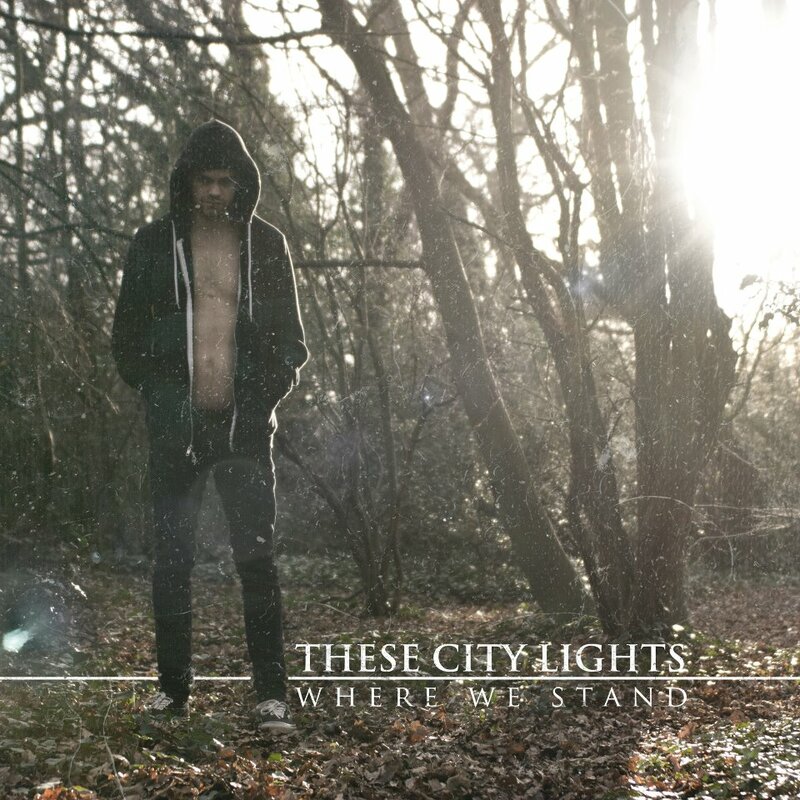 These city lights 'Where We Stand' EP came out yesterday, have you got it yet? If not then why not? Like RadioHead in 2007, These City Lights are taking the unusual step of telling fans they can pay as much or as little as they'd like for the EP. From the excellent breakdowns in 'Breathe' to the catchy lyrics 'are you alone my heart was your home, it's true' in track five 'Counting Your Sins' this EP is definitely worth a listen. For a band that's not been together very long, they've done well not only with the 'Where We Stand' EP, but in creating their image/brand too. You can listen to all of the tracks on the EP here and if you like what you here then download it. 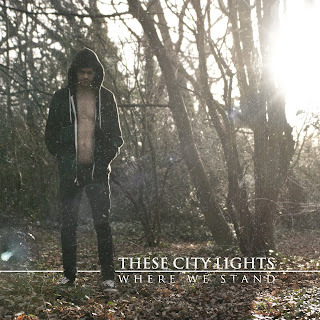 These City Lights are definitely one of the bands i'll be keeping my eye on.